The World Traders host a number of high quality events over the course of the year which are enjoyable and perfect for entertaining. The Company organises two black tie banquets: The Election Banquet in April, where the new Master and Wardens are formally elected, and the Installation Banquet in October, when the new Master and Wardens assume their positions. 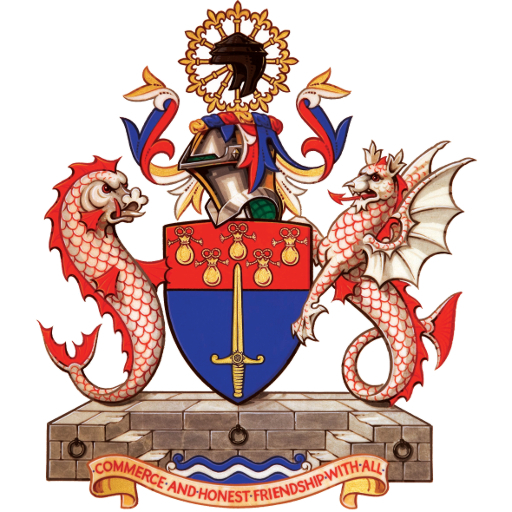 As a Company, we have the pleasure of hosting these events at a wide variety of Livery Halls around the City of London and have been privileged to hold some at the Lord Mayor’s residence, Mansion House. In addition, we host other events, lunches and dinners to mark occasions and the seasons. Summer and Christmas are marked with services at our associated City Church, All Hallows by the Tower. In November, the Lord Mayor of London assumes his or her role, and the World Traders form part of the Lord Mayor’s Show which takes place in the City. The flagship event of the World Traders year is the Tacitus Lecture which takes place in February. This is the largest event of its type in the City of London and is given by a high profile expert on world trade. The Lecture and its associated Tacitus Debate, held shortly after the Lecture, receive considerable attention from the City and the national and international media each year. For further information on membership, please contact the World Traders Clerk.